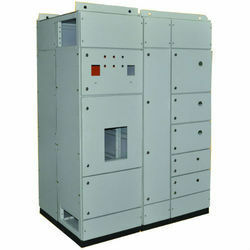 We are a leading Manufacturer of multi tier enclosures from Mumbai, India. Our Multi Tier Enclosures can be configured to suit the demands of various industries viz, power plants, sugar mills, steel plants, cement plants etc. where multi-tier modular enclosures are required in various applications. The range of Multi Tier enclosure solutions feature a rich variety of type-tested enclosures. Looking for Multi Tier Enclosures ?